Darius Kellner speaks better Klingon than Farsi, and he knows more about Hobbit social cues than Persian ones. He’s a Fractional Persian – half, his mom’s side – and his first-ever trip to Iran is about to change his life. Darius has never really fit in at home, and he’s sure things are going to be the same in Iran. His clinical depression doesn’t exactly help matters, and trying to explain his medication to his grandparents only makes things harder. Then Darius meets Sohrab, the boy next door, and everything changes. Soon, they’re spending their days together, playing soccer, eating faludeh, and talking for hours on a secret rooftop overlooking the city’s skyline. Sohrab calls him Darioush – the original Persian version of his name – and Darius has never felt more like himself than he does now that he’s Darioush to Sohrab. 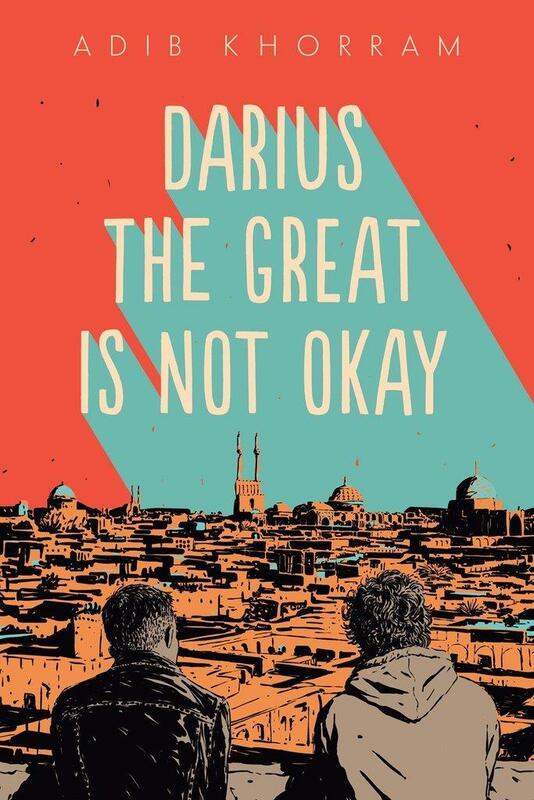 Adib Khorram’s brilliant debut is for anyone who’s ever felt not good enough – then met a friend who makes them feel so much better than okay.